Album release on May 26. It’s safe to say that never before have Sugarfoot let go of this much control. Rather than relying on time and the limitless possibilities of a modern studio, the band was back to trusting their musical instincts. As a result, the music sounds fresher. It probably also has a slightly rougher edge to it than before, but still with all its harmonic and melodic qualities intact. The LTD edition can be ordered from Crispin Glover Records. This LTD version includes a hand printed folder with a wind map of the Santa Ana winds & ten 15cm x 20cm photos from the recording session at Rancho de la Luna. 200 copies only. The entire album is also available on Spotify, Tidal and iTunes. 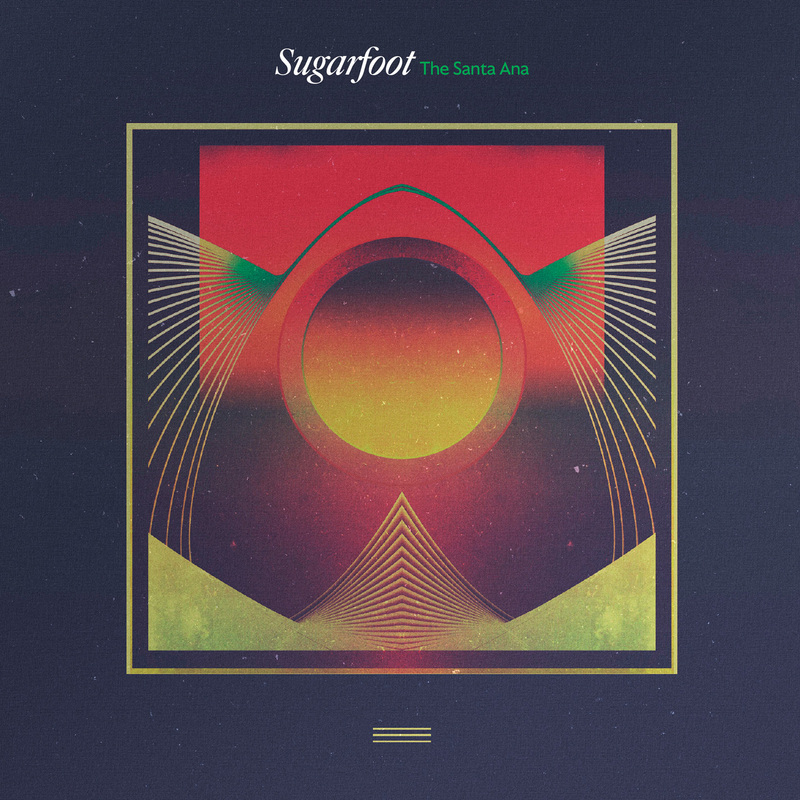 All songs arranged by Sugarfoot. Produced by Sugarfoot / Executive producer Dave Raphael. Engineered by Thomas Henriksen. Mixed by Noah Shain at White Buffalo Studio, Los Angeles. Mastered by Wim Bult, with Dave Raphael at Inlinemastering, The Netherlands. Recorded at Rancho De La Luna, Joshua Tree, California.